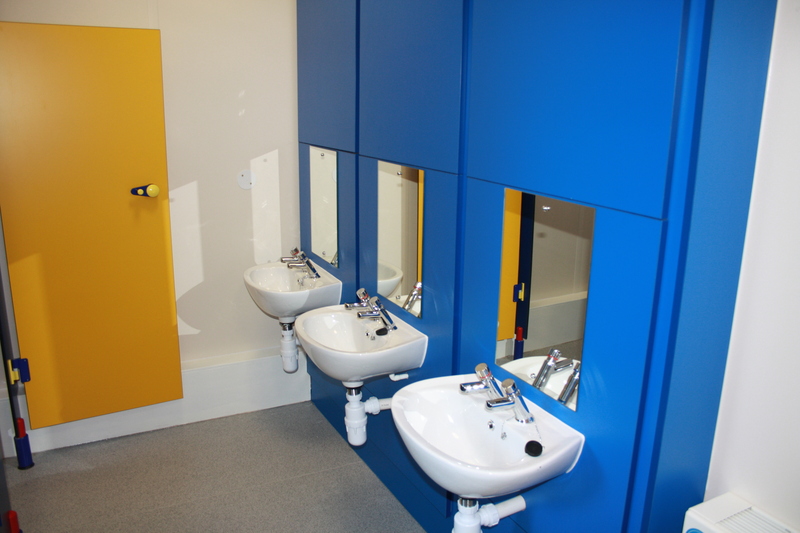 As part of Leeds City Council Basic Needs Framework Premier Modular Limited were appointed as main contractor to supply Wykebeck Primary School with a new modular through school. 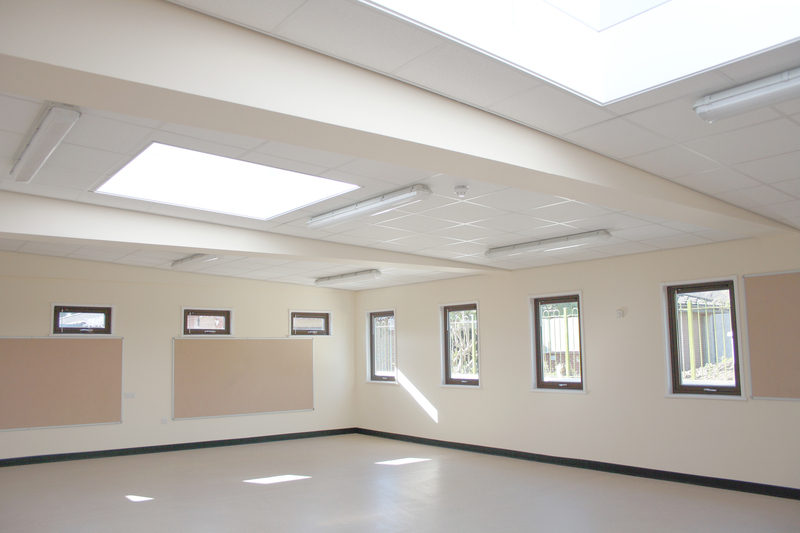 The project included the provision of a single-storey extension to the existing school, in turn supplying additional classrooms to meet the increasing demand for Primary Student places. 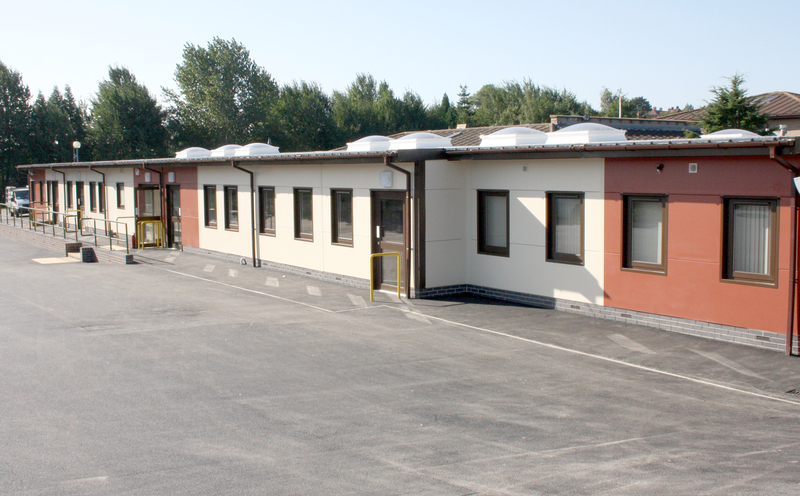 The modular extension is manufactured from 16 modules and houses 5 classrooms, W.C and welfare facilities as well as a community area for use outside of school hours. 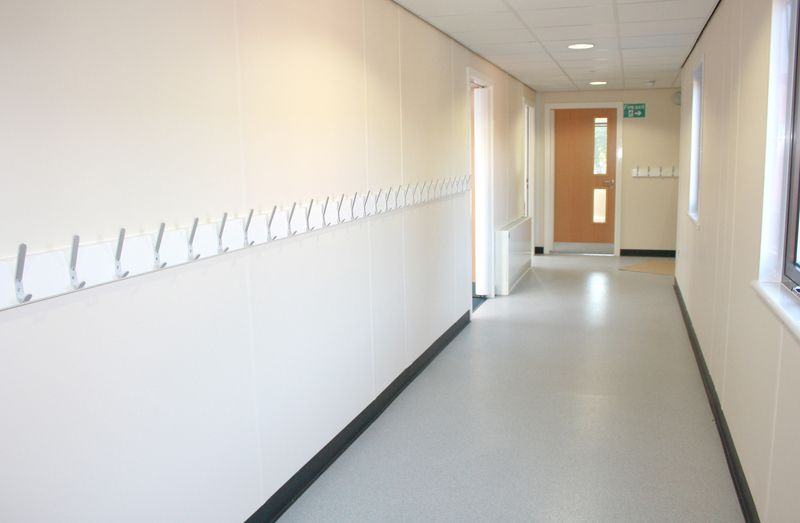 Design features include composite insulated panel cladding with a brick slip plinth. Premier also worked on site to provide a MUGA sports pitch for the Primary School with the inclusion of floodlights. This involved the demolition of an existing derelict building previously used as a community centre. 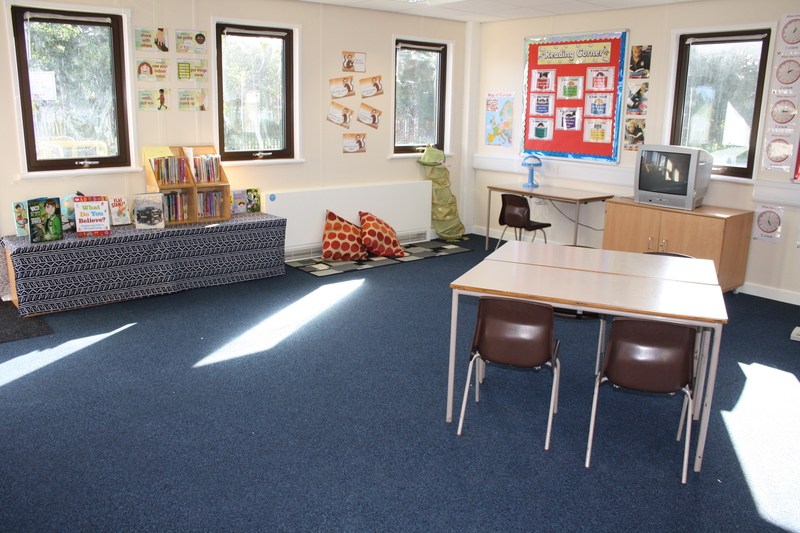 Landscaping and re-organisation of the play areas also taken into consideration and car park was also altered to increase the school capacity.